Natural lawns are great, but they can also cost you time and money. Switch to residential artificial turf today. Owning a natural lawn is great, but it can also cost you time and money. What if you could get all the benefits of a green, beautiful lawn without all the hassle? It’s possible with getting residential artificial turf installed! Residential artificial turf is an alternative to a natural lawn. As you may know, living in Arizona makes it very difficult to own a great looking lawn. With the current on-going drought and rising water prices, watering your lawn becomes less appealing and eventually so does your lawn. Let’s also not forget the ongoing maintenance and damage that children, pets, and pests can cause! All of these problems are solved when you install residential synthetic grass. It can transform your yard into a year-round place of exceptional beauty and useful play areas for children and pets. Thanks to the lush and vibrant finish of synthetic grass, your lawn can easily become the envy of the entire neighborhood! Not only will your yard be beautiful, but you won’t have to worry about high-traffic areas becoming worn or muddy. And you can skip all the endless days of yard work. No more watering, fertilizing, mowing and weeding. This frees up extra time in your schedule so you can do the things that you love to do. These are just some of the benefits, learn everything residential artificial turf has to offer by downloading our Top 10 Benefits Guide. 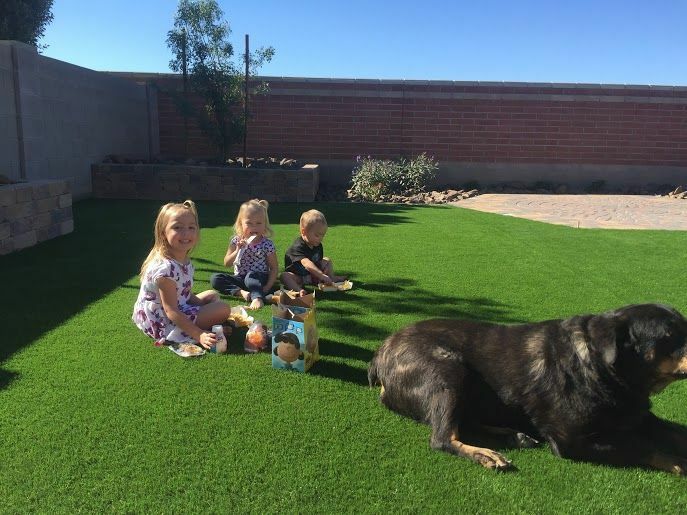 Sunburst Landscaping, Inc. is the only authorized dealer of EasyTurf artificial grass products in Arizona. EasyTurf artificial grass is more than just the turf grass itself. It’s a complete landscape system. The artificial grass system includes preparation of the ground the artificial grass will be installed on, the drainage through the artificial grass backing, the infill material used to keep the artificial grass blades erect and provide ballast, and the yarn that create the “soft-grass” blades. We also offer artificial turf installation to our commercial clients in Scottsdale and Phoenix! For all your synthetic grass and artificial turf needs, know you can always count on Sunburst Landscaping. For any questions you may have about the synthetic grass products and installation services we offer, or if you would like to schedule an appointment with us, please do not hesitate to get in touch. 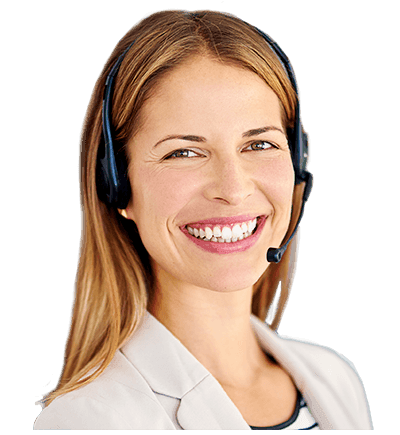 You may reach us by calling (623) 300-2374. You may also send us a message through our Contact Us page. We look forward to hearing from you.